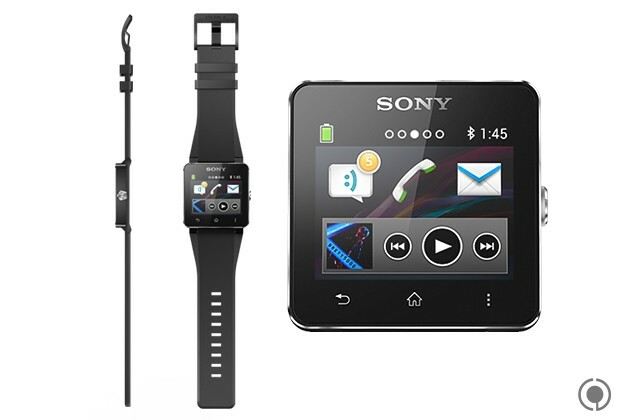 Sony on Tuesday debuted the second version of its connected wristwatch. 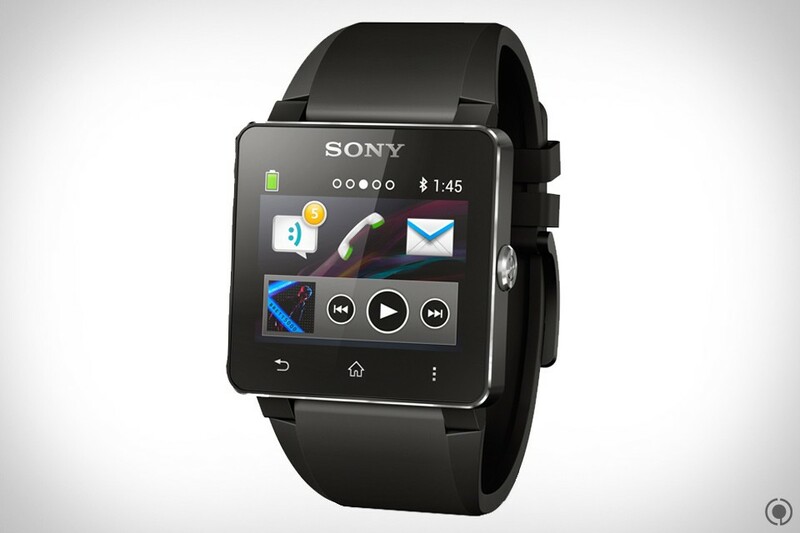 Dubbed SmartWatch 2, Sony’s new device features a 1.6-inch LCD display and a suite of apps including Facebook, Twitter, Gmail, a feed reader, Weather and more. 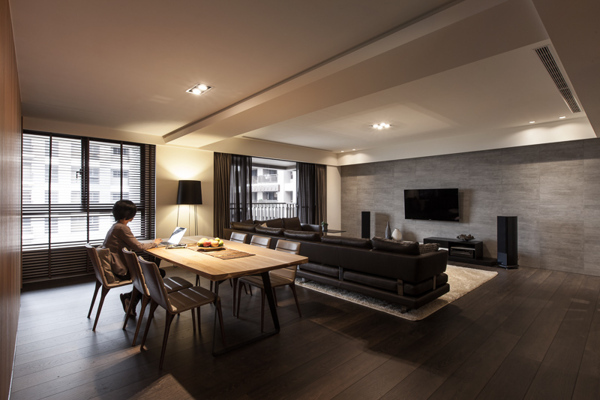 The watch connects to Sony’s Android smartphones and is capable of displaying things like SMS, MMS, missed call notifications and other data on the display, which gives the wearer access to information without having to look at his or her smartphone. 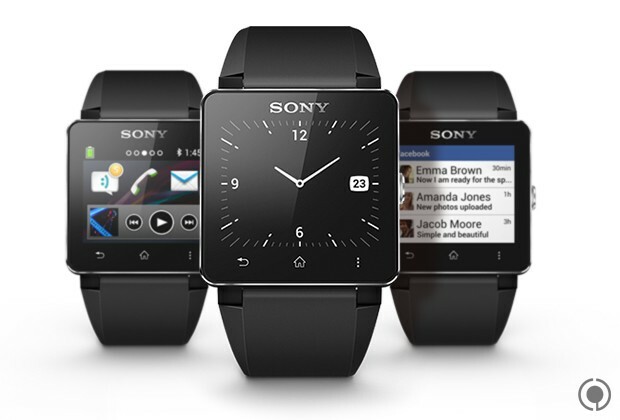 The SmartWatch 2 is also splash-proof and NFC-enabled, and it will launch this coming September at an unspecified price point. 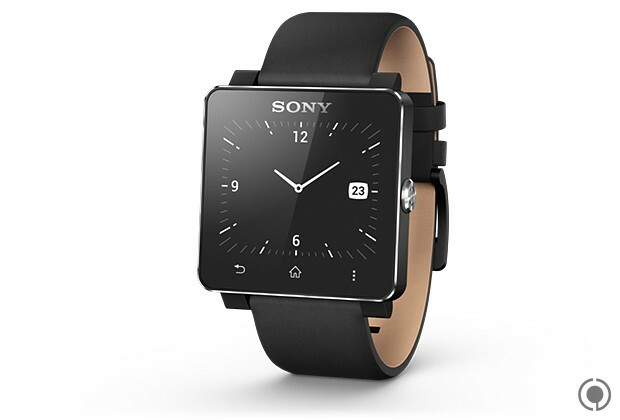 Check out video of the SmartWatch 2 in action below.